When World Cup hype is at its peak, international football kits can be seen all over playgrounds, parks and football pitches. 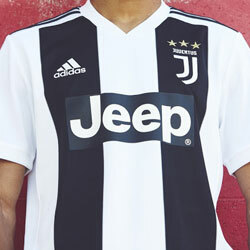 Children are understandably desperate to get their hands on one of the latest Nike, adidas or Puma releases, with the majority of them dreaming of having their favourite player’s name printed on the back. For many children, the 2018 FIFA World Cup will be the moment they truly fall in love with the beautiful game. So, it falls to you to find them a World Cup kit worthy of showing off to their friends. But what are the most popular kids’ international football kits this summer? We just can’t talk about popular kids’ World Cup kits without mentioning the Three Lions. The recent designs might have seemed a tad underwhelming to older supporters, but that still hasn’t stopped the kids dreaming of grabbing their very own England kit. 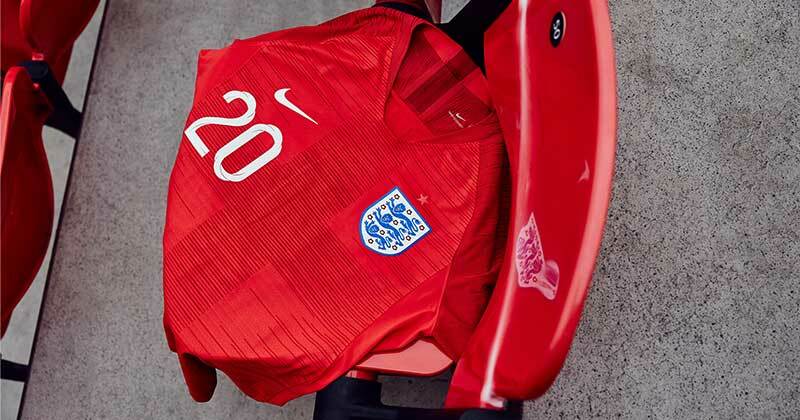 Incorporating a red colourway that reminds us a little of the 1966 strip, the 2018 England away kit has proven particularly popular with children across the country. It might not offer the traditional white that has become synonymous with England down the years, but the away strip provides much more colour and style. With young Three Lions gearing up for what they hope to be a memorable World Cup campaign, you just can’t let them go without their very own England football kits. 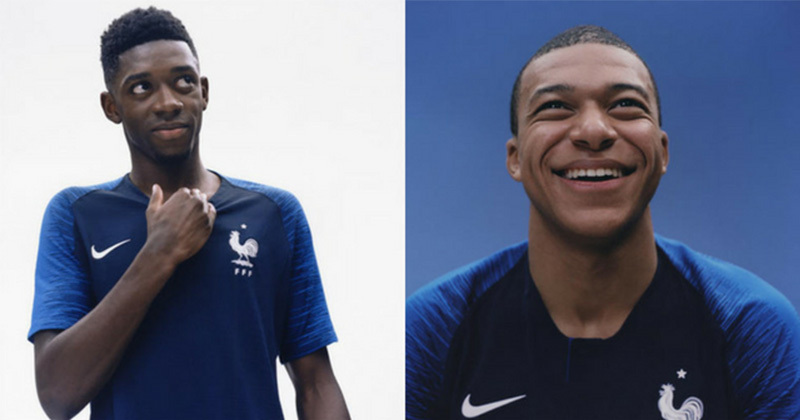 Although no official sales figures have been disclosed by Nike, reports suggest that the France home kit has been their top-seller so far. And it’s not hard to see why. The gorgeous design highlights the youth and exuberance so prominent in the French squad, incorporating a stunning electric blue colourway. As one of the favourites to win this summer’s tournament, the new France kit has the potential to take on a truly legendary status- which is one of the many reasons it’s so popular with children and adults alike. Additionally, French players such as Paul Pogba, Kylian Mbappe and Antoine Griezmann are idolised by children all over the world; so, they’d love to own a football kit with one of their names printed on the back. The new adidas Argentina kit perhaps hasn’t been getting the attention it deserves from older fans, but kids have been absolutely desperate to get their hands on one. Currently adidas’ best-selling kids’ shirt, the new design features the sky-blue stripes that have become so iconic down the years, with subtle detailing celebrating 125 years of Argentina football history. 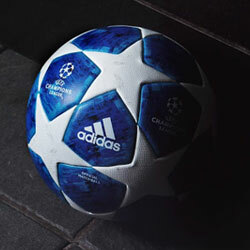 However, the popularity of this strip is due to something else entirely: Lionel Messi. Children are understandably desperate to own a World Cup kit with “Messi 10” printed on the back, since it’s easily one of the most recognisable kits on the planet. 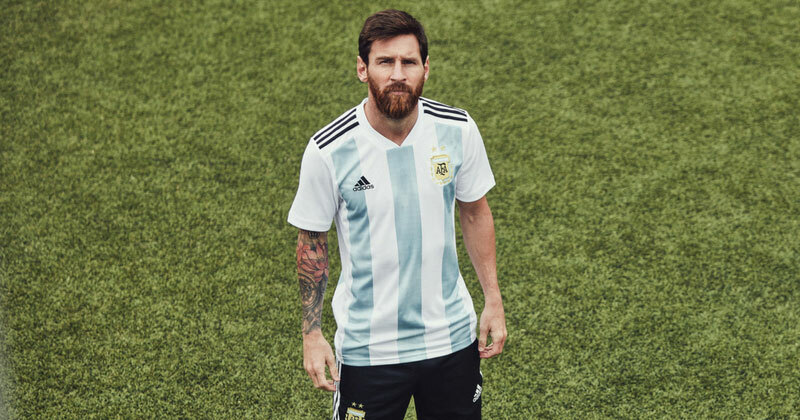 If Messi goes on to lead Argentina to victory, then this particular shirt will become one of the most famous in World Cup history. 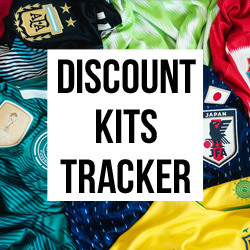 Thankfully, you can now find cheap international football kits right here with FOOTY.COM- just in time for the World Cup! 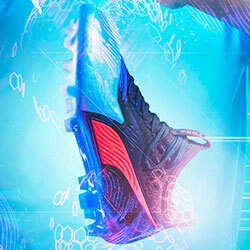 Compare prices on the above kits and many more to pay less and play more.